A brief look at the colonial roots of the US border, its history, the function of citizenship and the role of non profits in enforcing border policy. Suspensions, assaults, jail sentences, an assassination attempt, Deniz Naki has faced more than your average professional soccer player. All for the cause of Kurdish liberation and anti-fascism. 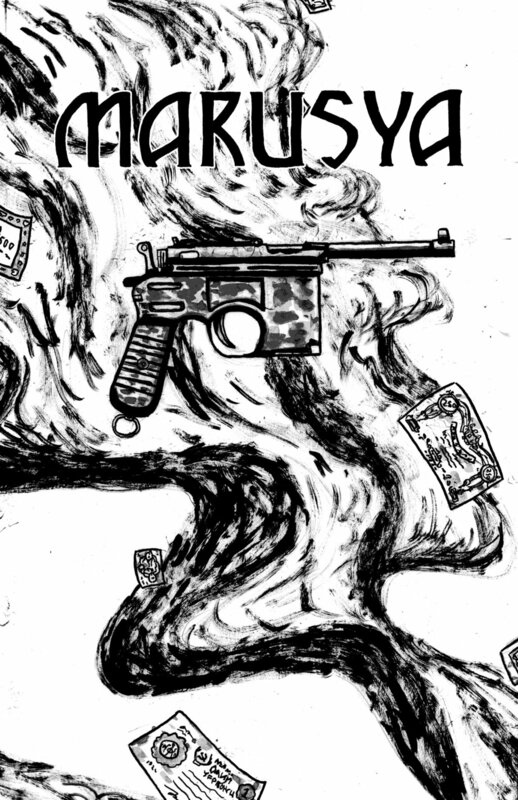 The story of the Ukrainian anarchist revolutionary, Maria Nikiforova, better known as “Marusya”. Often in the shadow of her male counterpart, Nestor Makhno, Marusya rode the rails around the countryside with a militia, redistributing wealth from town to town. The surprisingly radical history of Foosball. The story of the oft-overlooked autonomous zone that blossomed in Shinmin, Manchuria in 1929. A rallying cry for resistance to the Bayou Bridge Pipeline, the last leg of the Dakota Access Pipeline, Black Snake/White Ribbon by T. Baumle shows what the pipeline means for Louisiana's future and provides some thoughts on how to win back our future on the Gulf. Siege Engines is a comic created by Tiger Killhour, Padmini Parthasarathy and Vulpes. It focuses on the struggle of migrants passing through the so-called "Balkan Route" and the decentralized, horizontal mutual aid networks along the way. The Fuzz is a short comic by Gertrude Pebbleton that succinctly traces the origins and developments of what we know as "the fuzz" today. Rooted in slave patrols and strikebreakers, Gertrude reminds us who our friends aren't. Go Pack! is a comic by Vulpes. It follows his brief excursion to Kohler, WI during the UAW strike at the Kohler factory in November 2015. 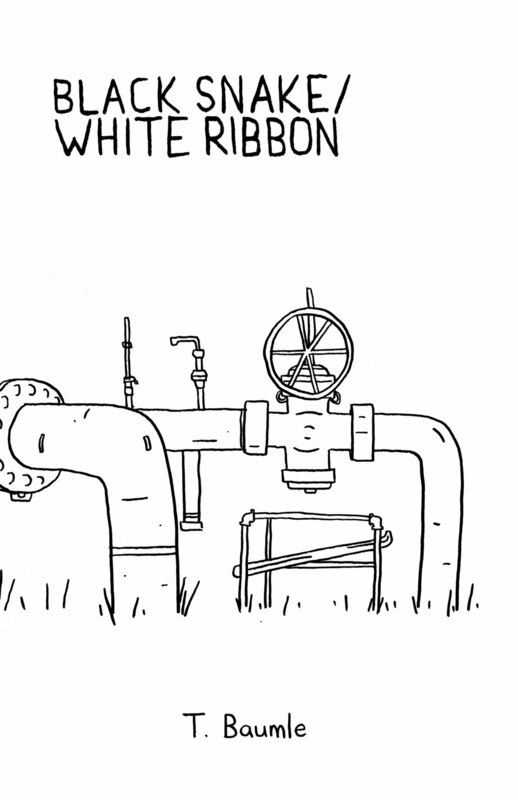 Features an anachronistic company town, cold weather solidarity and a bunch of fun accents. A look at the Turkish regimes deliberate targeting of cultural resources in its quest for regional hegemony, as well as larger questions of historical erasure and resistance.